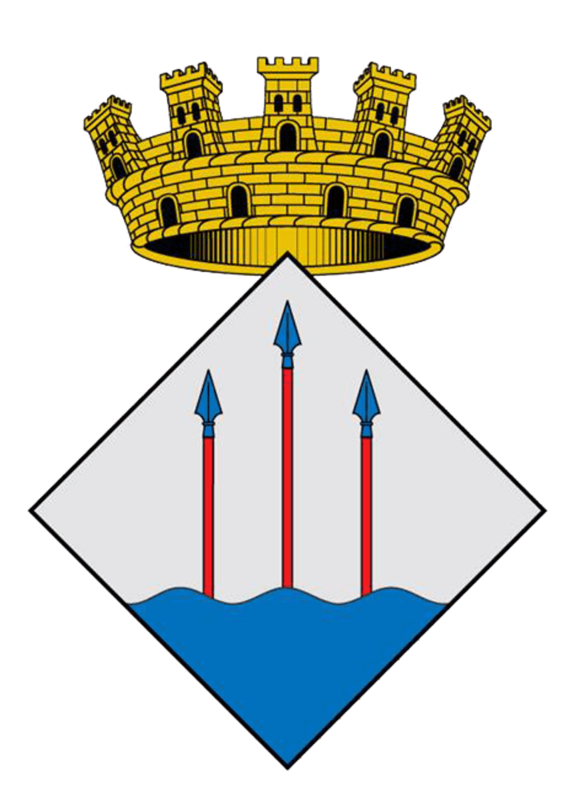 From the Tourist Office, go toward the Fountain of Falcó (next to the Municipal Sports Center of Llançà). From there, take the path that goes to the Fountain of Falcó until reach the fountain. From this place, take the path that leads to the Antenna of Faner and enjoy the fantastic panoramic view of Llançà. Continue down this path (yellow marks) and follow the summit of the Puig de La Borda. Pass next to the Puig of the Vaquer (Cowboy’s hill) and go down until arrive to the Coll del Perer (mountain pass). From the Coll del Perer, follow the GR-11 track toward the Monastery of Sant Pere de Rodes. 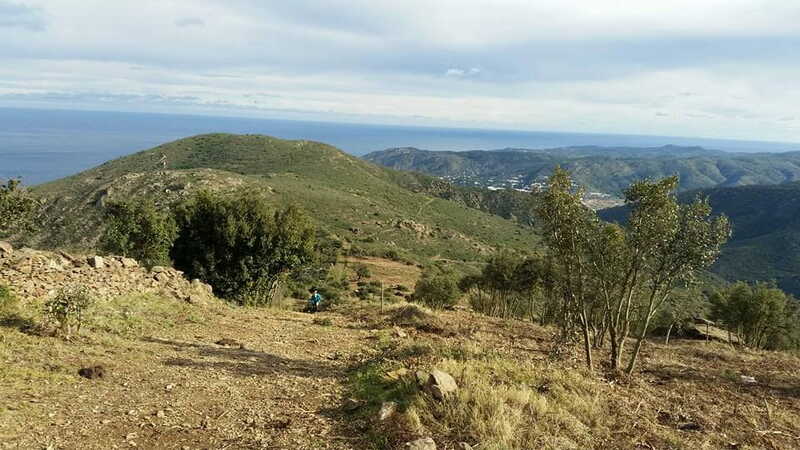 After two difficult climbs, you will arrive at the Serra de l’Estela (a mountain ridge) and then, turn right, headed to Roca Miralles. Follow a wide path until arrive to a pronounced descent that leads under the Hill of Roca Miralles. From this place, take the path on the right that leads to Llançà, more specifically to the Mas d’en Gifre (a country house) and to Antoni Margarit Avenue. Go down 500m and reach the Tourist Office.